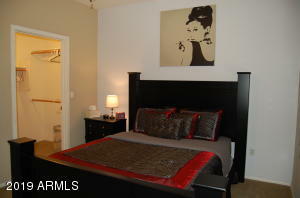 The Quarter Condos is the place to be! 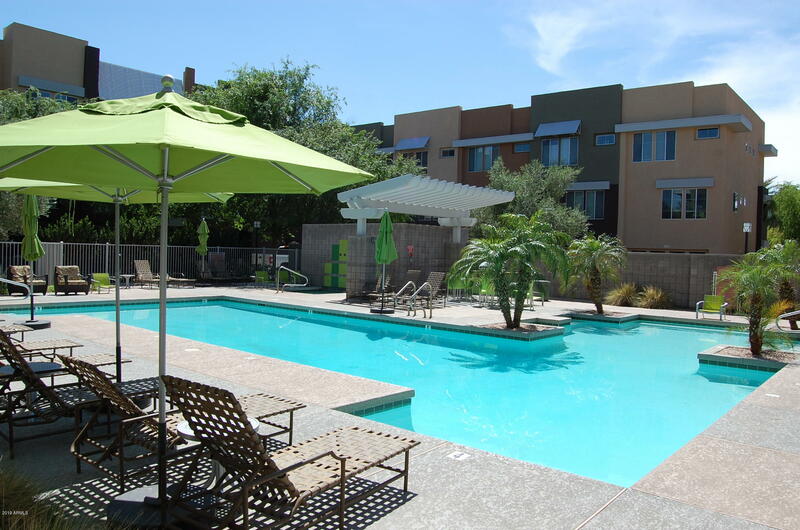 Welcome home to your resort style FULLY FURNISHED living, in the heart of Westgate! 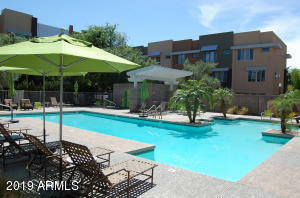 Extremely short distance to all the Cardinals & Coyotes games, PLUS all the other events held throughout the year too! 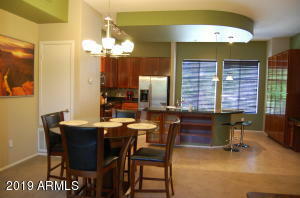 Do you like great dining experiences & shopping? 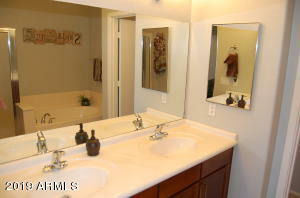 Westgate has you covered too! 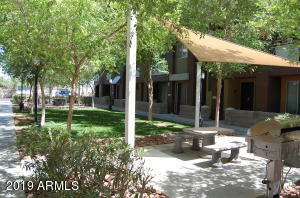 AND you may not have to drive (or Uber) to get to them, because this location is AMAZING! 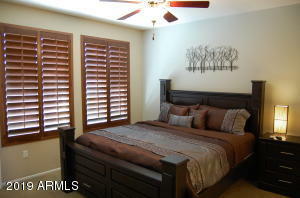 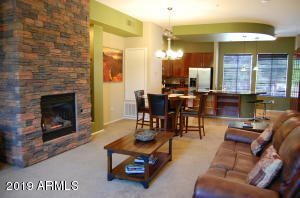 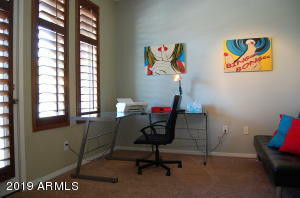 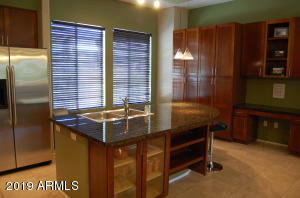 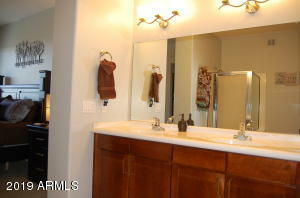 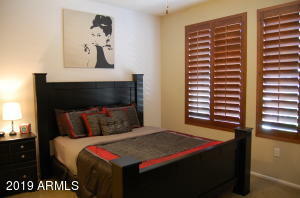 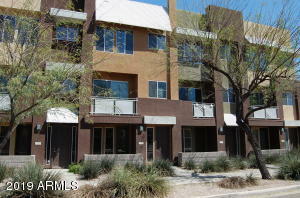 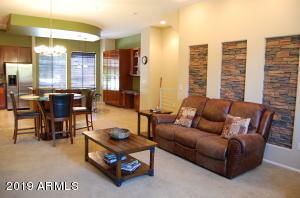 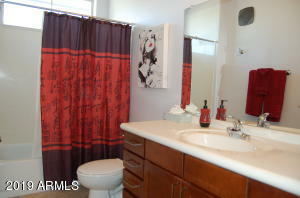 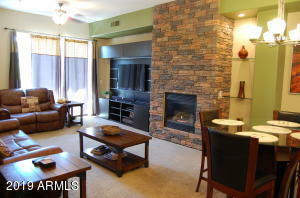 Contemporary townhome has an open layout combining Great Room w/fireplace, kitchen & Dining Room. 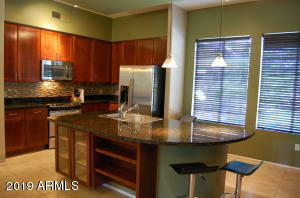 Kitchen is well appointed w/granite slab counters, beautiful Cherry cabinets & stainless steel appliances! 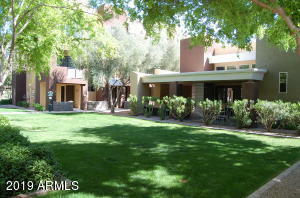 Gated community w/FIRST CLASS AMENITIES including pool, spa & workout facility. 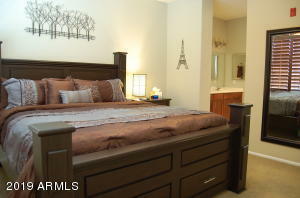 LITERALLY ALL FURNISHINGS (down to the linens, kitchen utensils, decorations, etc....) can convey!